I bought this product 2x, the first time it was in a coffee cup, then probably due to hygiene reasons, they switched it to a tube!!! 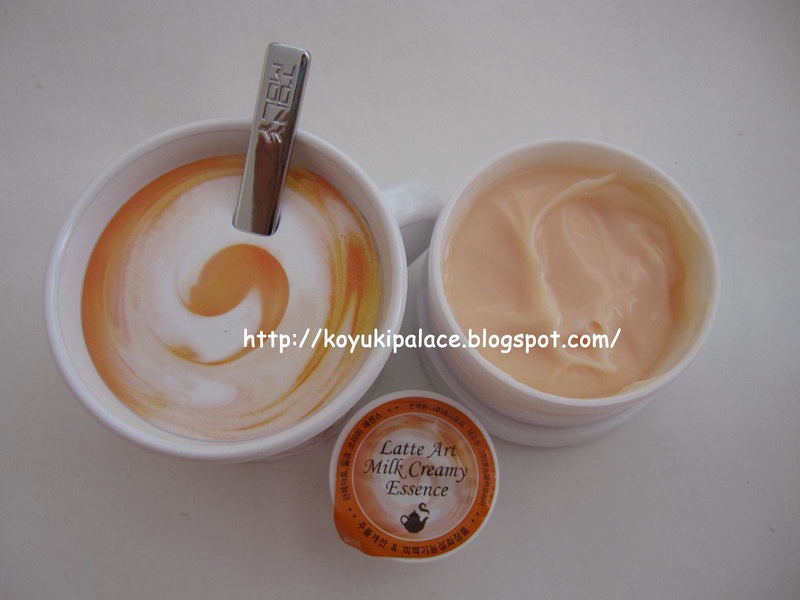 The cup version came with a Latte Milk Creamy Essence in which you pour into the mixture to give your skin moisture. It sounds like a morning mask but actually it's a primer you use before your make up!!! The morning pack provides a hydrating and silky touch which gives a smooth effect on uneven texture. 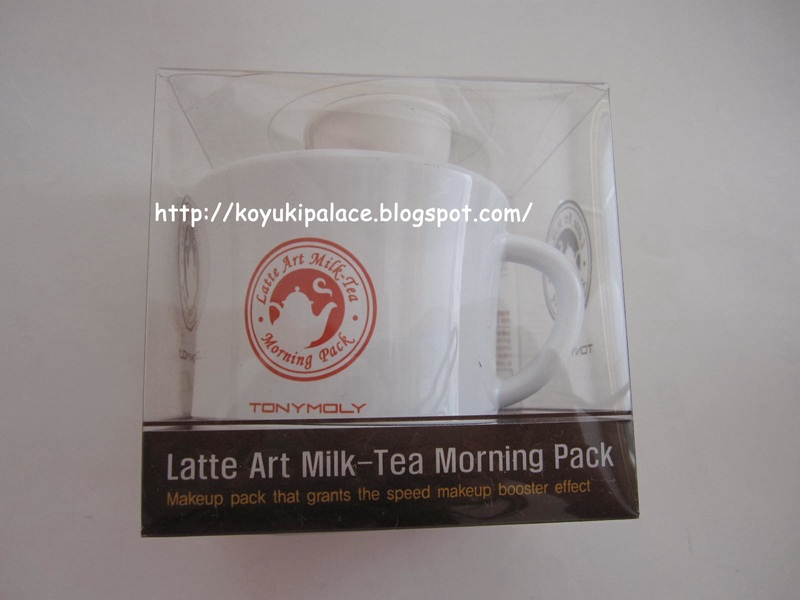 After cleansing, take an adequate amount of the morning pack, pat gently on your skin for 20 secs. 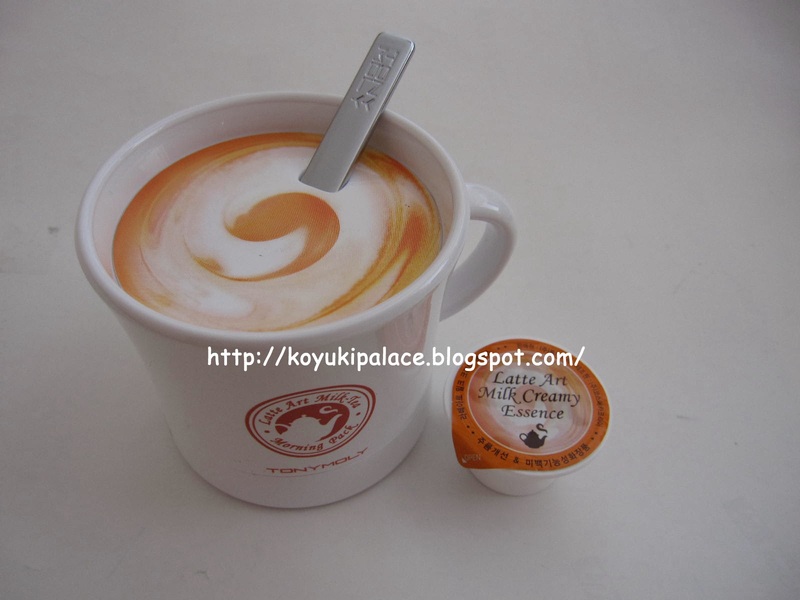 I usually apply it after my skincare routine, such as after applying sunblock. Then my foundation or BB cream stays on really well. I feel hydrated and less oily throughout the day! I am in love with this product and it is one of the BEST primers I've ever used!! !